The Women’s Institute Quilt Show will be held at the St. Joseph Island Central School. 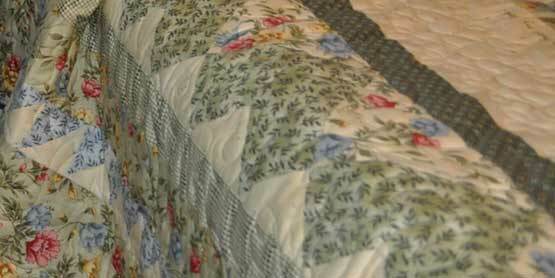 There will be over 100 quilts in a variety of colours and sizes available for viewing. There will be quilts for beds, sofas, lap quilts, table runners, place mats and more.